Mother’s Day is this Sunday! Why not treat the lovely woman in your life with luxury and comfort? 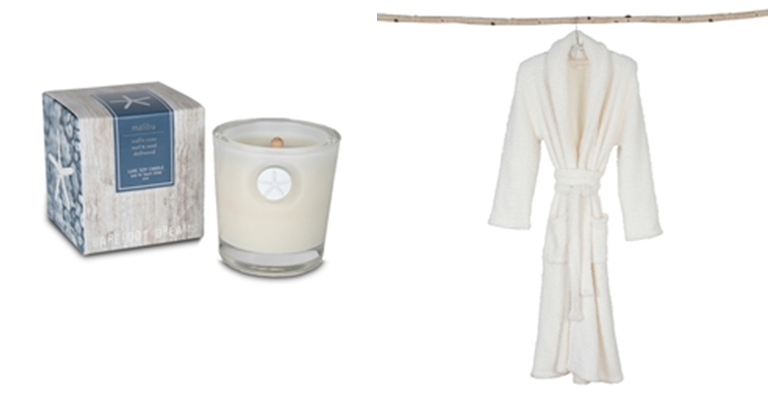 You can create an at home spa experience with any of our plush and irresistible robes, complete with an intoxicating scented candle to help her relax. 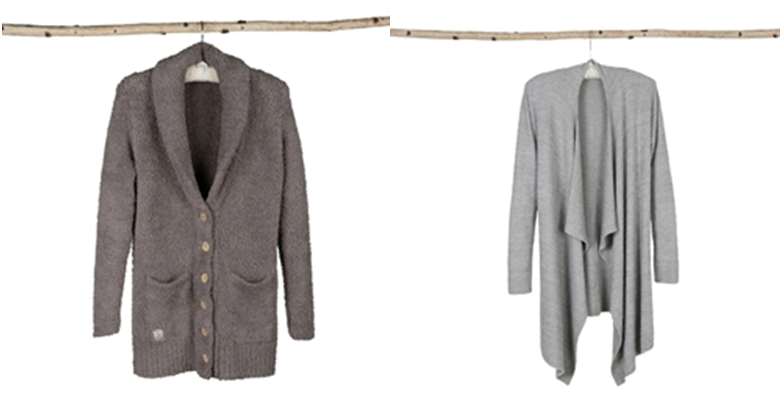 Or maybe a stylish and warm Long Relaxed Cardigan or Calypso Wrap for her to wear at home or on the go is what you had in mind. 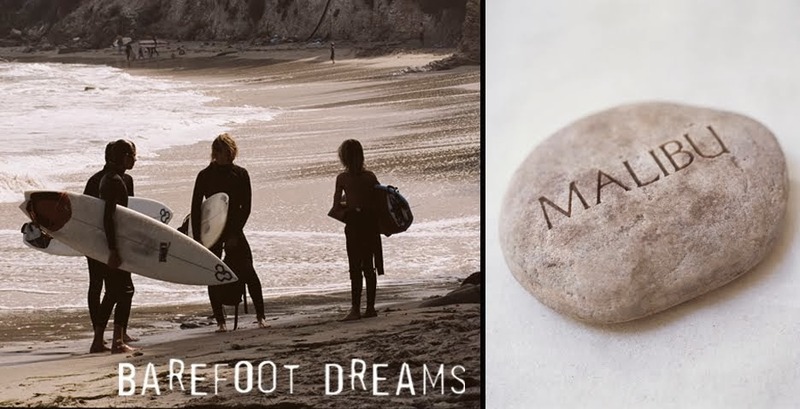 Celebrate the woman who has loved you through it all and supported you since day one, and who continues to show the same care and affection to your children. Any piece from our deluxe collection creates the perfect gift she will be sure to adore. Happy Mother’s Day to all the incredible Moms out there, we love you!